Puerto Ricans were granted US citizenship in 1917. Popularly-elected governors have served since 1948. In 1952, a constitution was enacted providing for internal self government. 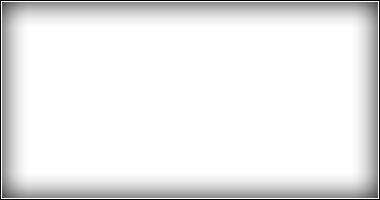 In plebiscites held in 1967, 1993, and 1998, voters chose not to alter the existing political status. January annual event in Old San Juan Carnival atmosphere with live music, fair ride and food vendors. San Juan is the largest processing center of the island and the port is one of the busiest in the Caribbean. San Juan is the country's financial capital, and many U.S. banks and corporations maintain offices or distributing centers there. San Juan is the center of Caribbean shipping and is the 2nd largest sea port in the area (after New York City). 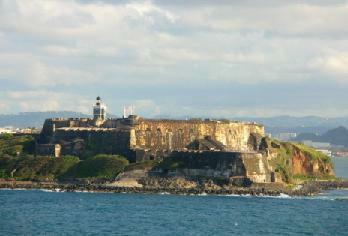 Old San Juan occupies the western end of a rocky islet at the mouth of San Juan Bay. 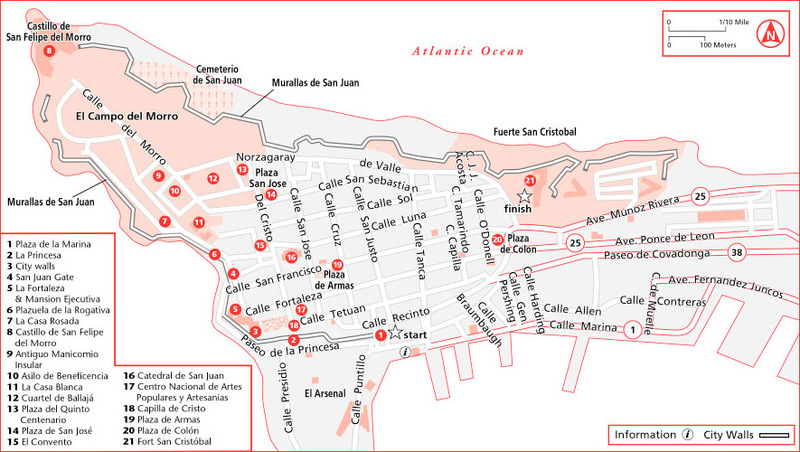 During the 20th century, the main population centers surged well beyond the walls of the old city and onto Puerto Rico's main island, and merged with the existing settlements east and south of Old San Juan. As a result, the city is now composed of a variety of neighborhoods. 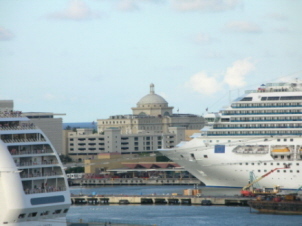 Cruise ships arrive at one of the eight piers located on the northern and eastern side of the bay; located south of Old San Juan and the San Juan island. The short distance between the Airport and the cruise ship docks (7 miles) makes the docks a prime location for cruise companies. Business hours usually are, 6:00 AM to 6:00 PM weekdays. Most stores are open Saturdays, and all of the larger towns have shopping malls that are open evenings and Sundays. The Plaza Carolina Mall has over 200 stores to choose from. Traditional & popular crafts include santos (small, wooden figures of saints and religious scenes); mundillo (intricate, handmade bobbin lace); and vejigantes (island masks made of paper mache or coconut). There are no customs duties on articles bought in Puerto Rico and taken to the U.S. mainland. Construction on the fort was begun in 1634 and finished in the late 1700's. Built in the 1520's, the Cathedral is an authentic New World example of medieval architecture. The Cathedral has been rebuilt a number of times due to hurricanes. Open 8:30am - 4pm. Stone monoliths and petroglyphs dating from 800 A.D.
Six-level fortress built in the mid 1500's offering spectacular views of San Juan Bay. National historic site. Open 9 - 5pm. The only tropical rainforest in the U.S. National Forest system. The island's oldest natural wonder and site of one of the longest underground river systems in the world. Built in 1832 and one of the oldest theaters in the Western Hemisphere. Still used as an entertainment venue.